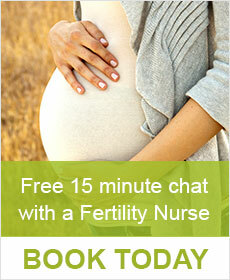 Reproductive Medicine Albury offer a full range of fertility treatment options including IVF (in vitro fertilisation). We have a holistic approach to fertility care and our services are delivered in a professional and caring environment by a team of specialists, scientists, nurses and counsellors who are all leaders in their fields. Our regional location in Albury does not mean we forgo anything. Our facilities are world class and fitted with the latest laboratory and fertility technology. 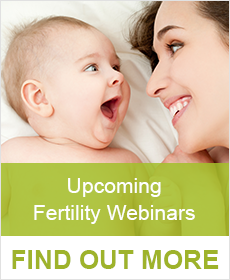 The average time taken to conceive is around 5 months with most couples conceiving within one year. However, for around 20% of couples this does not occur. If you are under 35 years old and have been trying to conceive for 12 months or more, or over 35 and have been trying for 6 months or more, it might be a good idea to seek fertility assistance. If you are over 40 years, you may not want to wait and seek assistance sooner. Reproductive Medicine Albury is a member of the Monash IVF Group who are the world pioneers in IVF, achieving the first IVF pregnancy in the world in 1973. We pride ourselves on a multi-disciplinary team approach consisting of Fertility Specialists, Fertility Nurses, Scientists, Counsellors and Patient Coordinators who all work closely with you to ensure you have the best possible chance of success. Our staff to patient ratio is high which means we can devote more attention to you and your individual needs. Start your journey and make an informed decision. Contact us today.